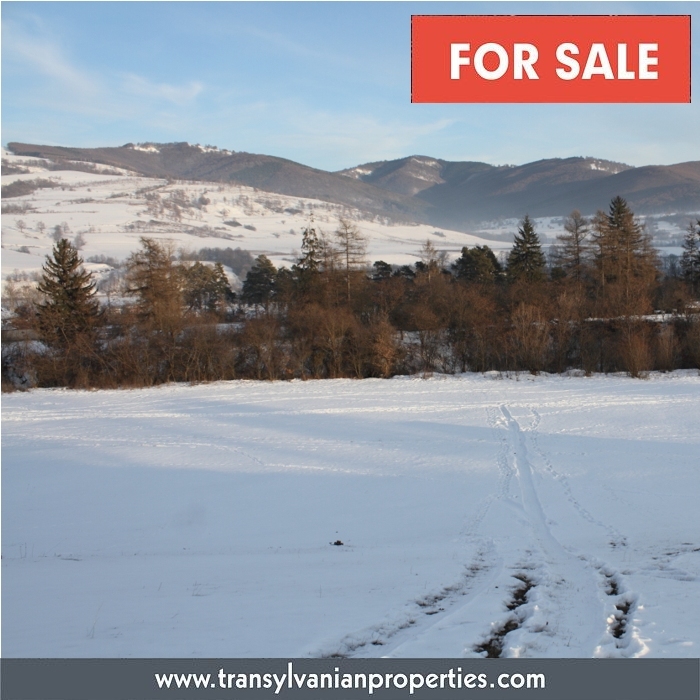 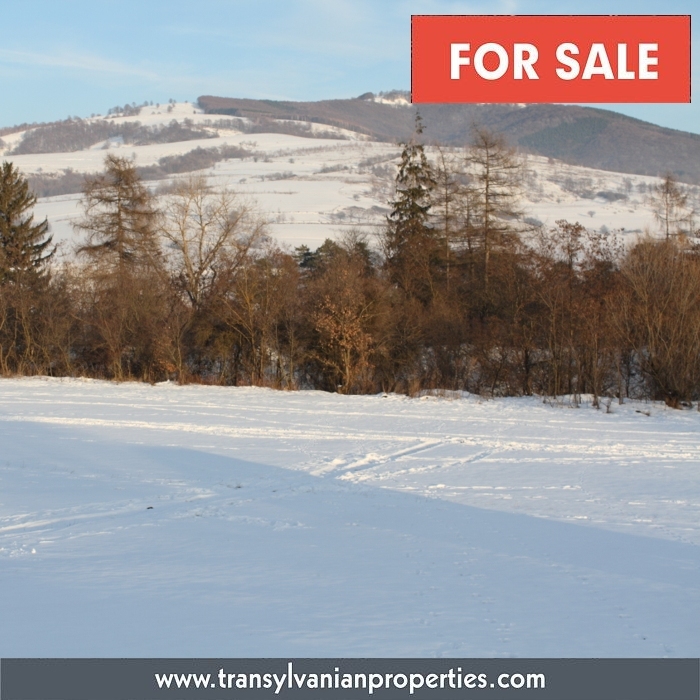 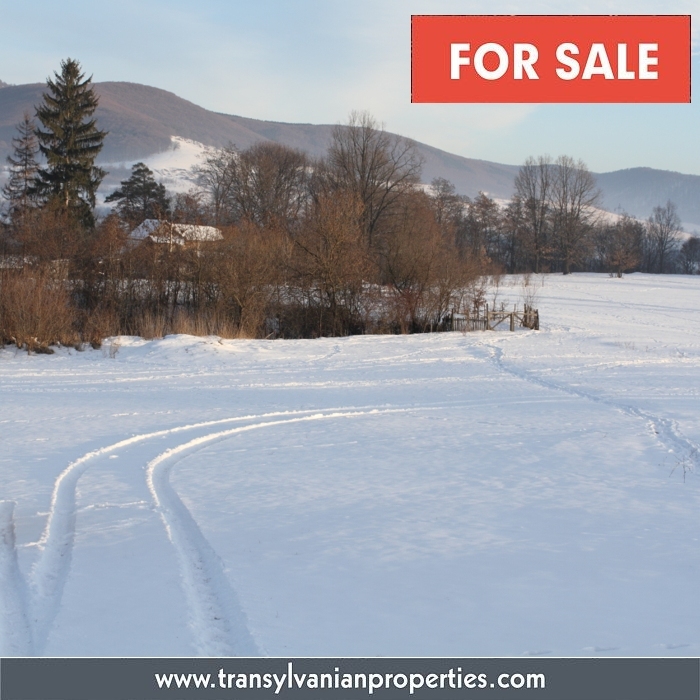 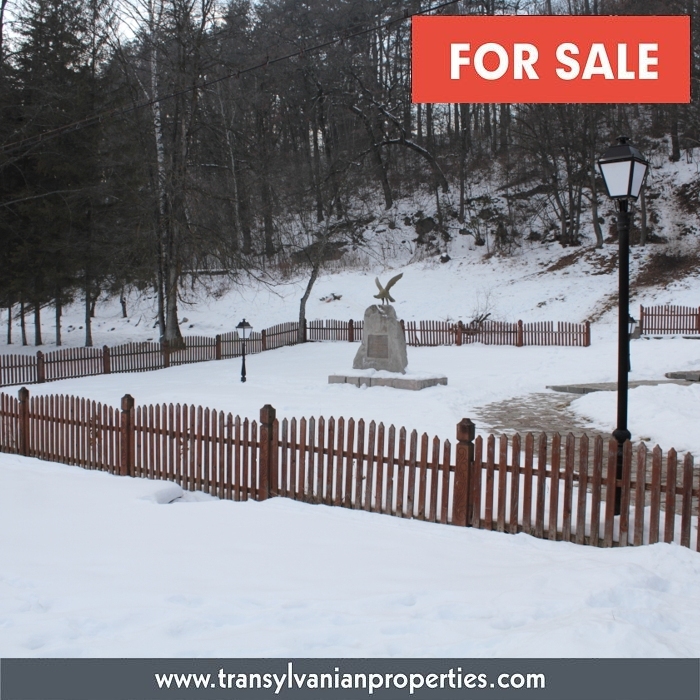 This land(25,200m²)is for sale, is located in an excellent hiking area with a wonderful atmosphere, surrounded with mountains and forests. 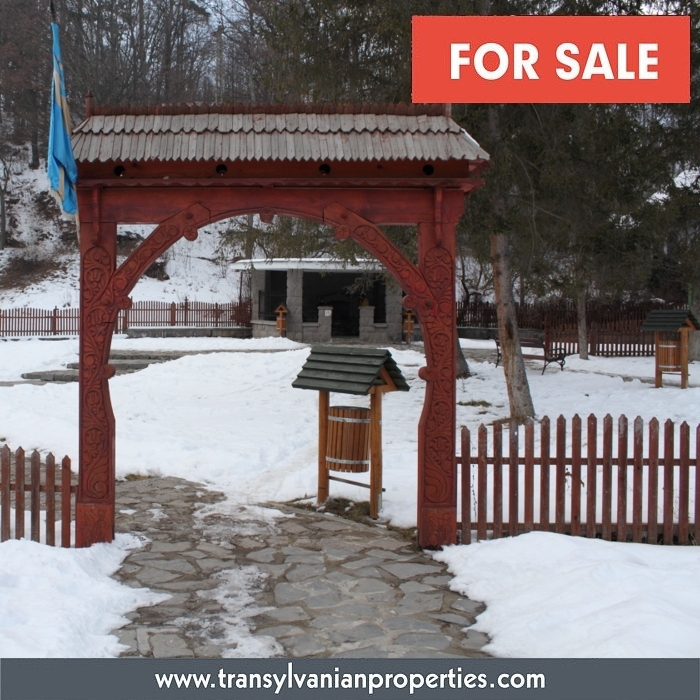 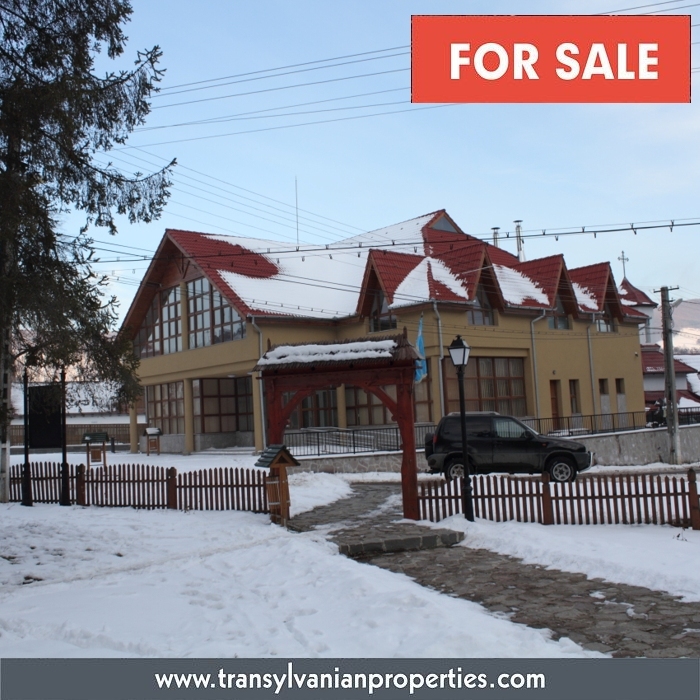 The land is situated in Transylvania, in a nice little village, named Malnas. 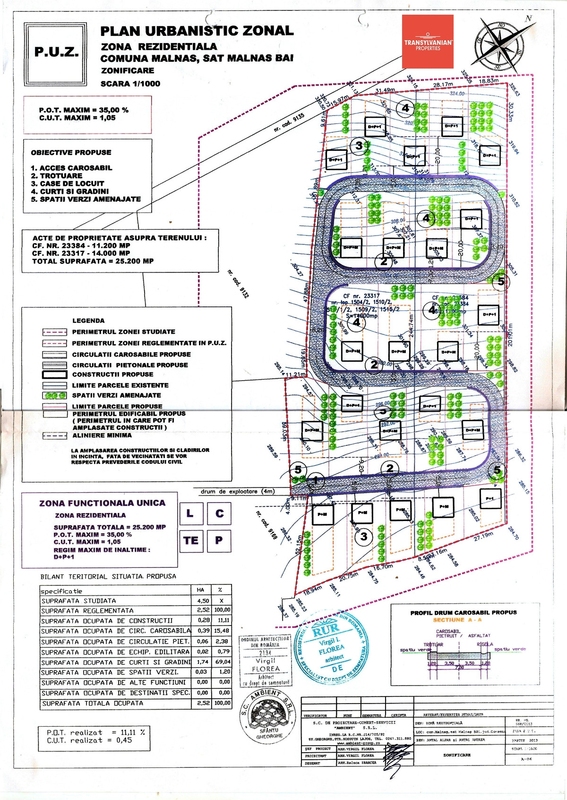 The land provides space for 23 properties (house with garden). 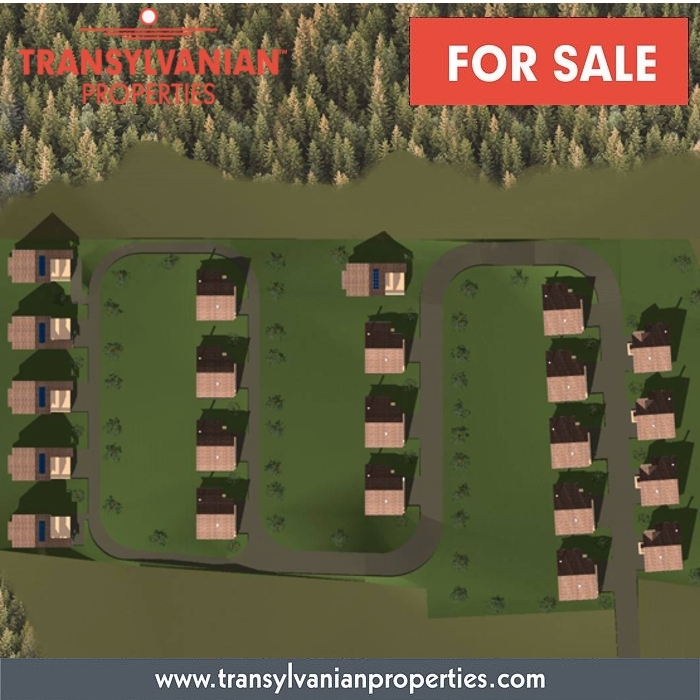 This land is an investment opportunity for anyone who would like to buy it, build houses on it and sell it on a profit. 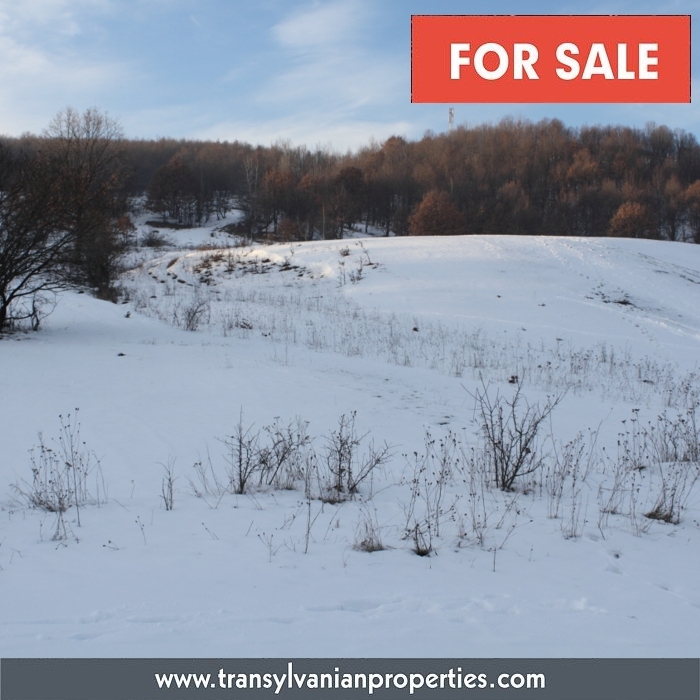 Please note that the Romanian regulations does not allow to convert any land into a residential land. 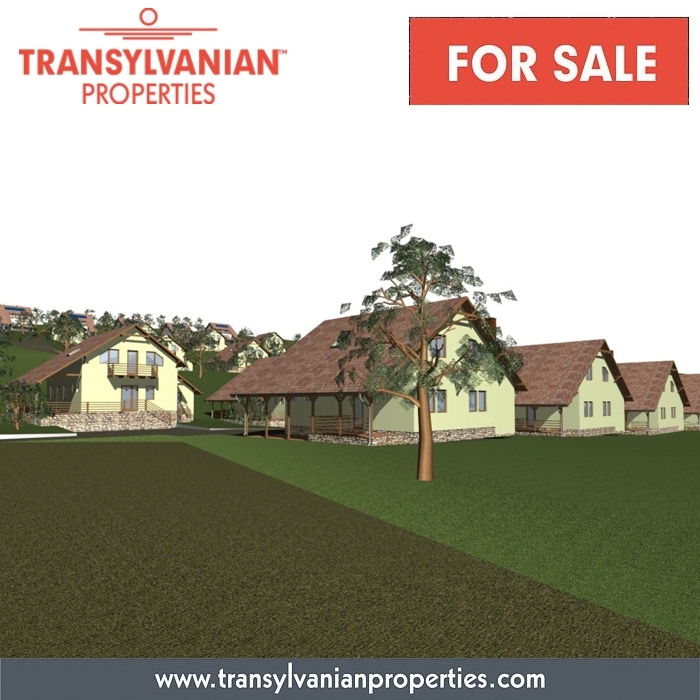 No other lands in the neighborhood can be converted into a residential land anymore, it means the view won't be changing in the area and this plot of land is a real treasure in the area for anyone who would like a peaceful, unique place with a beautiful view. 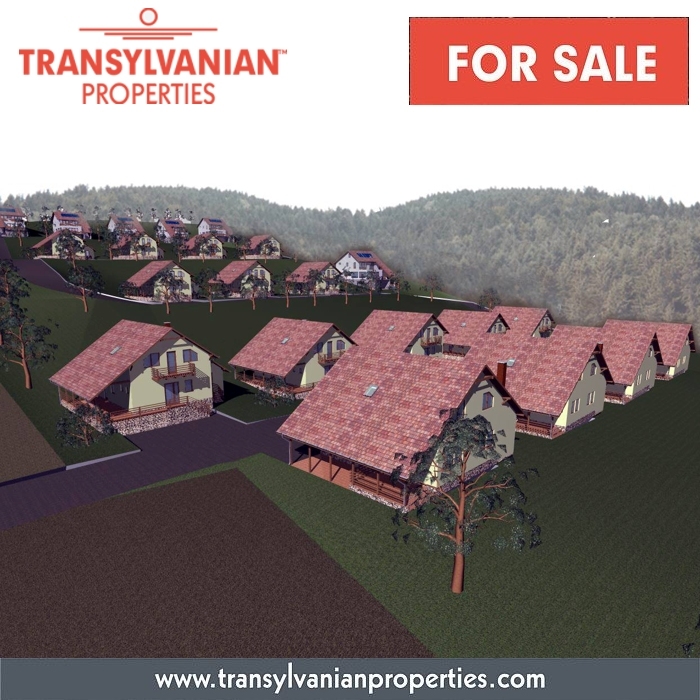 This residential land can be used for building residential houses, holiday houses, care homes, suitable for children camp etc.